One of our high profile retail clients, had an issue with front of house temperature. 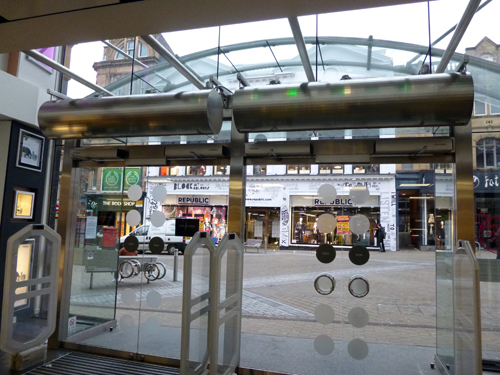 We commissioned the manufacture of two units to tie in architecturally with the store entrance. The brief specifically required us to be in keeping in fitting with the existing modern design of the entrance. The project was fully managed and installation out of hours enabled us to swiftly complete the project with minimal impact to the store. Feedback from customers and staff has been fantastic.